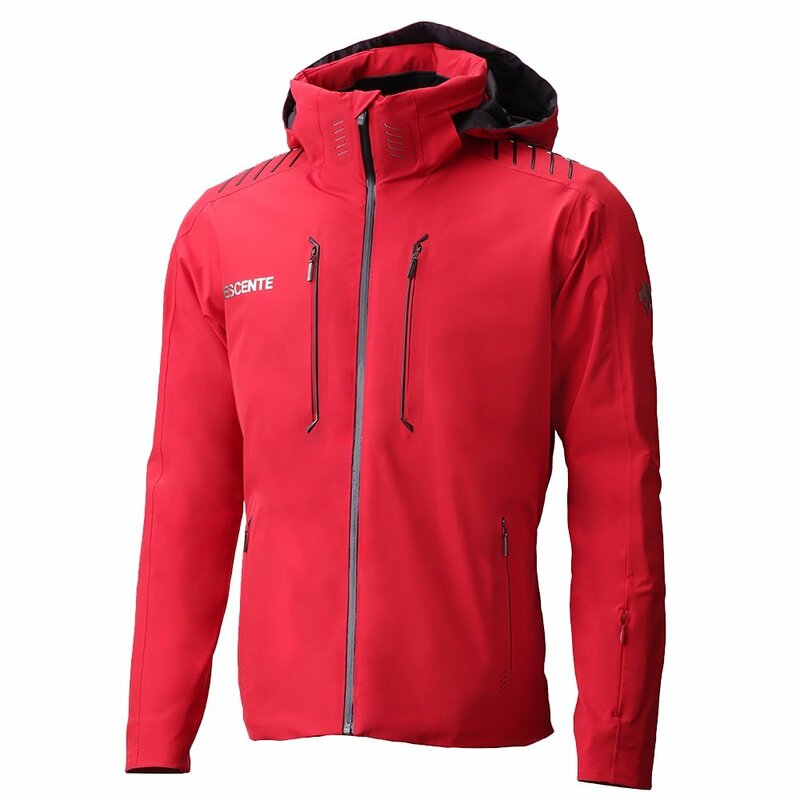 The Descente Finnder Insulated Ski Jacket provides superior protection and a seriously cozy fit. Breath ventilation, Motion 3D Fit technology, and it's Super DWR coating put this jacket at the top of the list. You also won't have to worry about dealing with the cold thanks to the 100g 3M Thinsulate™ insulation. Skiers will enjoy the small details like the ski pass pocket, media pocket, and face mask. Designed with D-Laser cutting and embossing, the Descente Finnder ski jacket proves to be stylish and fresh as can be. The Mountain Scene Stretch Liner allows for a totally free moving experience. The built-in face mask keeps away biting cold and keeps you going. A reliable powder skirt works to keep out unwanted chill.